Is It True That You Can Use CBD to Treat Inflammation? One of the perks of using cannabis is the anti-inflammatory role thanks to CBD. CBD is the non-psychoactive ingredient present in cannabis, which helps manage inflammation. CBD is different from THC. THC is the ingredient in some strains of cannabis, which is responsible for delivering a high when consumed. There have been many studies carried out into the benefits of CBD in the recent past, and a lot of them have concluded that CBD can be of great use to people whose daily activities see them endure a lot of pain. This particularly affects athletes. With more countries accepting CBD’s health benefits, CBD is becoming more popular. Companies in the dietary and supplements industry have also taken a liking to CBD. This further explains why in the recent years, there have been many CBD-infused wellness and dietary supplements coming into the market, all promising amazing results, thanks to the CBD content. The question of whether CBD can help with inflammation is affirmative. Most people understand inflammation from a biased perspective. They see inflammation as a bad thing. This comes down to a lack of understanding. Inflammation is not a bad thing. It’s the body’s way of alerting you that something is not right. It’s also a process where the body initiates an immune response to address whatever is the problem. However, at the same time, we must also address the fact that having constant inflammation all the time could be one of the leading reasons behind the development of arthritis, cancer, and other chronic ailments. Traumatic injuries can cause acute inflammation, and these manifest in the form of muscle strain, sprains, swelling, immobility, and redness in the affected area. Irrespective of the kind of inflammation that you’re suffering, CBD can help you. CBD fights inflammation by getting involved in the immune responses that take place in the case of an autoimmune infection. Therefore, CBD can help you manage inflammation, even for things like depression, Alzheimer’s disease and hypertension. There’s enough evidence to suggest the use of CBD in producing anti-inflammatory drugs, which can be made available to the public in the near future. Considering the anti-inflammatory benefits of using CBD, athletes should strongly consider using CBD products for recovery and as a health supplement. 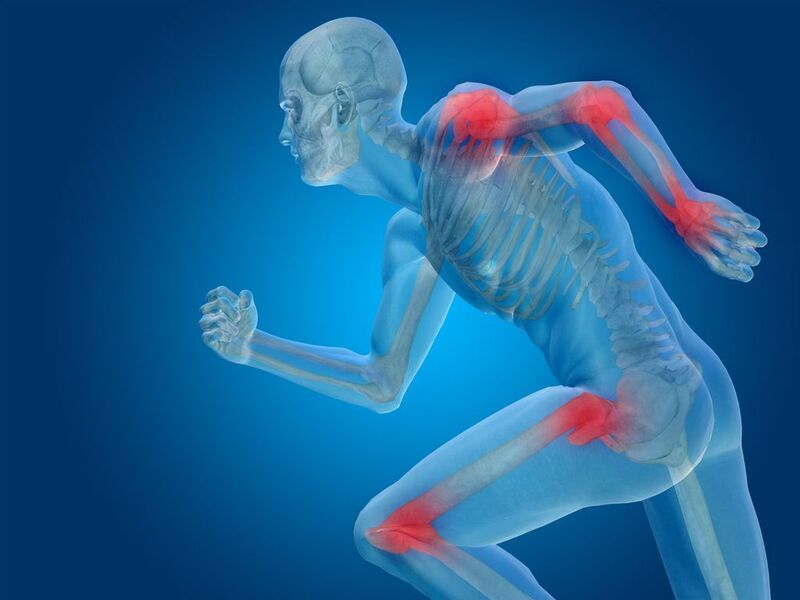 Athletes are constantly at risk of chronic pathology or musculoskeletal injury. All serious injuries start with inflammation. This is often associated with soreness, pain, and swelling. CBD can help you manage this effectively. Other than musculoskeletal injuries, CBD can also help you recover faster in the wake of routine exercises, which often result in muscle tear. The benefits of CBD to athletes are so immense that the World Anti-Doping Agency (WADA) removed it from the list of substances that are prohibited. As an athlete, therefore, this means you’re free to use CBD for your therapeutic or dietary needs without risking reprimand. Next PostNext Is It True That CBD Can Affect Memory?